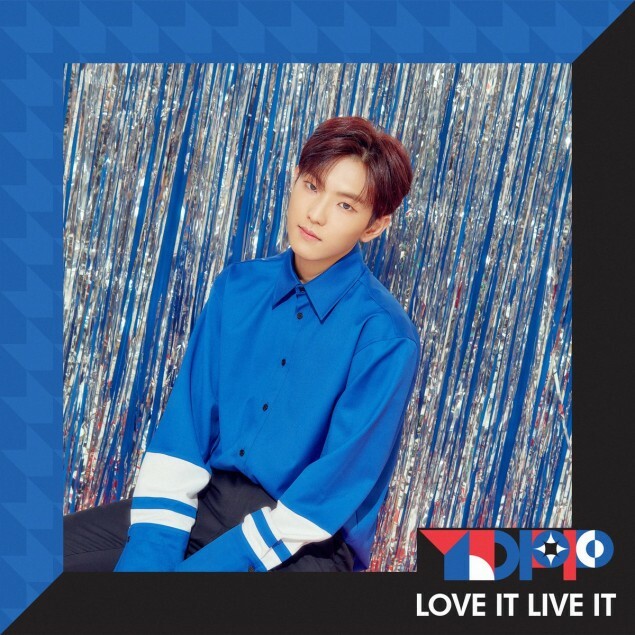 Check out solo concept images of all 4 YDPP members for their collaboration project, 'Love It Live It'! 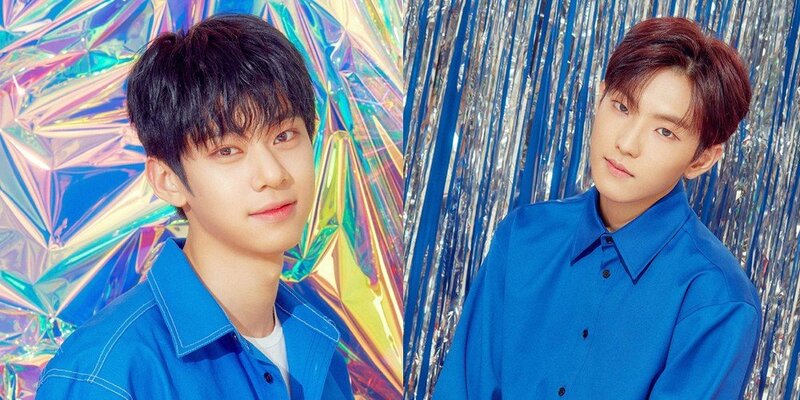 Starship x Brand New Music's collaboration project group YDPP have revealed solo teaser images of all 4 members - MXM's Kim Dong Hyun and Lim Young Min, Jung Se Woon, and Lee Kwang Hyun! 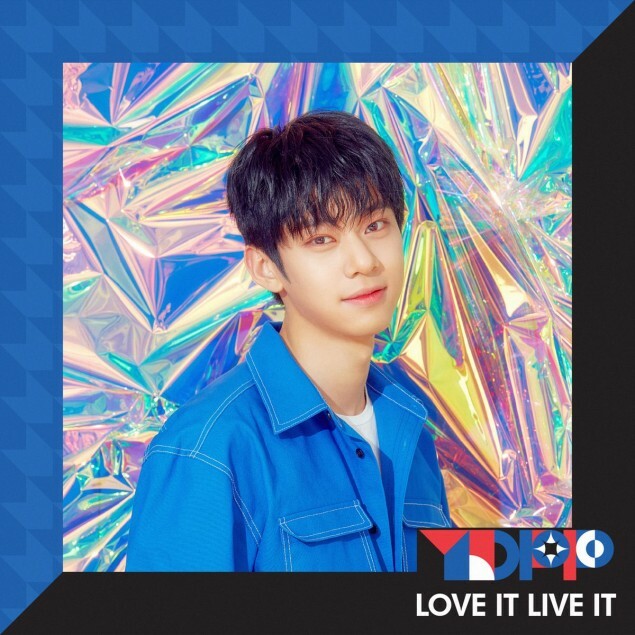 It seems that YDPP's collaboration song "Love It Live It" will have a bright, retro vibe to bring fans a fun, yet meaningful collab. 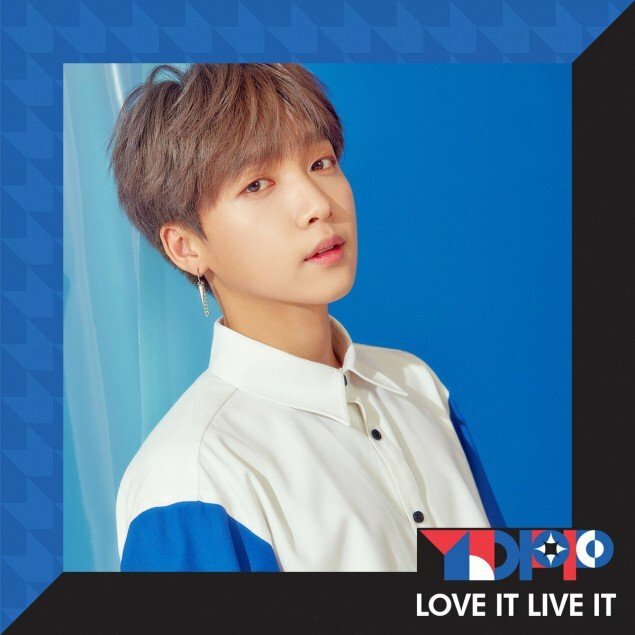 YDPP stands for Youth, Dream, Passion, & Purity, and is a project group born out of former 'Produce 101' season 2 trainees, thanks to fans' dire wishes. 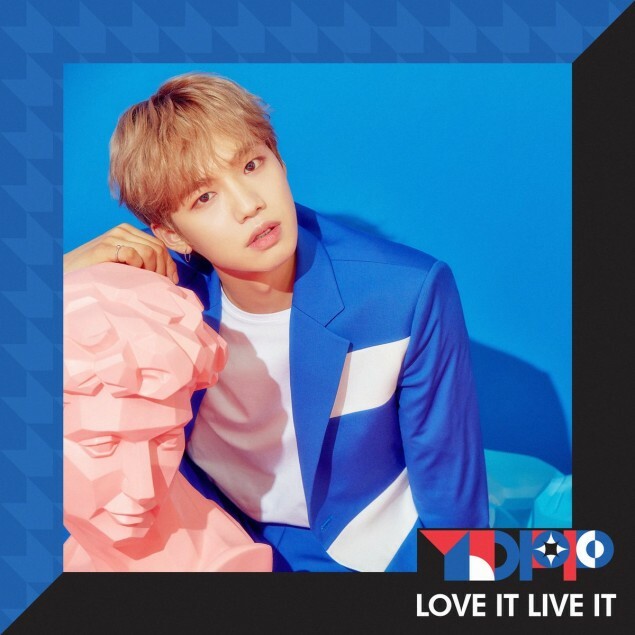 Stay tuned for more on YDPP's debut, slated for some time in April!